Batera Duo is celebrating a decade in the history of the saxophone repertoire while drawing attention to research projects by raising funds for the University of Malta’s Research, Innovation and Development Trust (RIDT). The Saxophone and Piano concert will be held on Thursday 23rd May at 20:00hrs at Sala Isouard, Teatru Manoel, Valletta. The saxophone is a relatively modern instrument, having been invented by the Belgian instrument maker Adophe Sax in 1846. Needing some time to evolve and immerse itself in the musical society, the first valid pieces for the saxophone were composed in the 1930s. Batera Duo will highlight four of the most important pieces written in that decade, which are essentially core works of the saxophone repertoire. The programme will include works by Alexander Glazunov, Jacques Ibert, Eugéne Bozza and Paul Creston. Proceeds will go towards the RIDT. 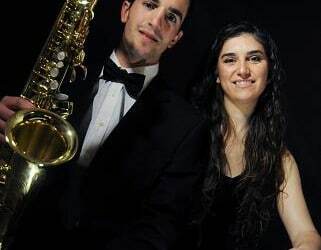 Batera Duo brings together Gozitan saxophonist Philip Attard and Maltese pianist Christine Zerafa (pictured above). Since their debut as a duo in April 2012, they have been invited to perform in festivals and concert series, including the Emerging Artists Series of the Malta Arts Festival. Individually, Philip and Christine have been regular performers in Malta and overseas. 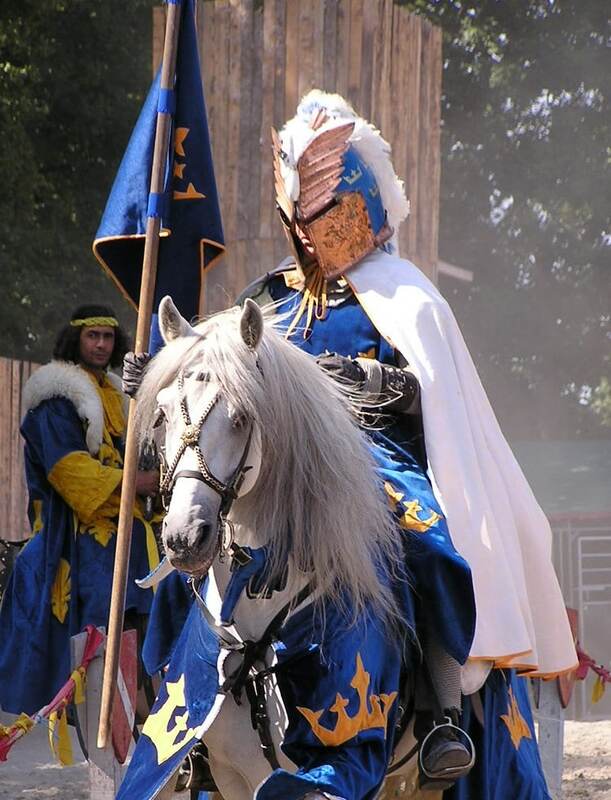 They have performed as soloists and chamber musicians in Spain, France, Austria, Italy, England and Poland. Both Philip and Christine have been recipients of various awards, including the national Young Musician’s Contest (Malta), the 11th Bice Mizzi Competition (Malta) and the RNCM Clifton Helliwel Memorial Award (U.K). As a duo, Batera Duo participated in master classes with various international chamber musicians, including Tiziano Mealli, Fabrizio Mancuso, Antonino Mollica, Federico Mondelci, Godfrey Mifsud and Roberto Frati. The Saxophone and Piano concert is being organised with the support of Teatru Manoel. Tickets at €10 can be obtained from the booking office of Teatru Manoel tel no 21246389 or via email [email protected] or by visiting the website www.teatrumanoel.com.mt. Booking office opening hours are Monday to Friday from 10.00 – 13.00hrs and 17.00 – 19.00hrs and Saturday between 10.00 – 13.00hrs. All proceeds from the concert will go towards the RIDT.